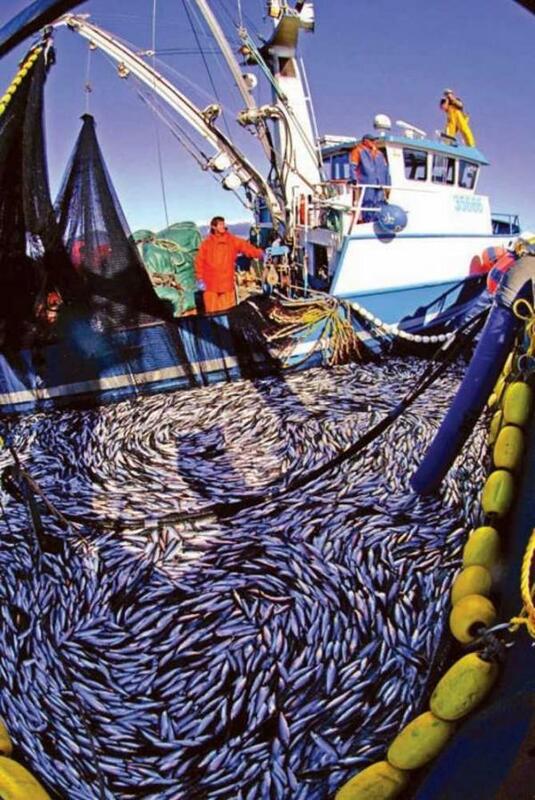 Herring caught by commercial fishing boat. Three coastal B.C. 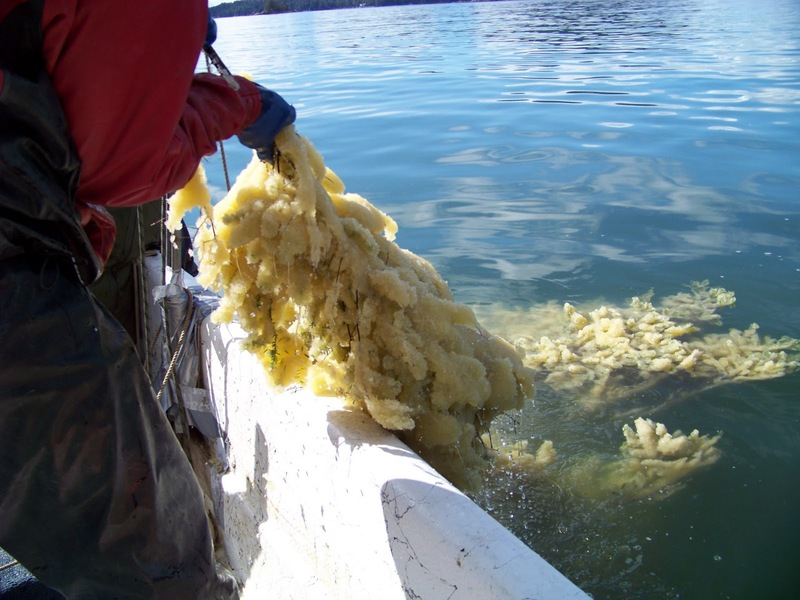 First Nations are once again fighting the federal government’s decision to open herring roe fisheries in their areas, arguing fish stocks have not recovered enough to permit commercial fishing. It’s the second year in a row the Nuu-chah-nulth, Heiltsuk and Haida have voiced their opposition to commercial fishing of spawning herring and roe collected on kelp. “It’s unfortunate that we have this again — the fight with the department and the fight with industry,” said Dr. Don Hall, fisheries program manager for the Nuu-chah-nulth Tribal Council. 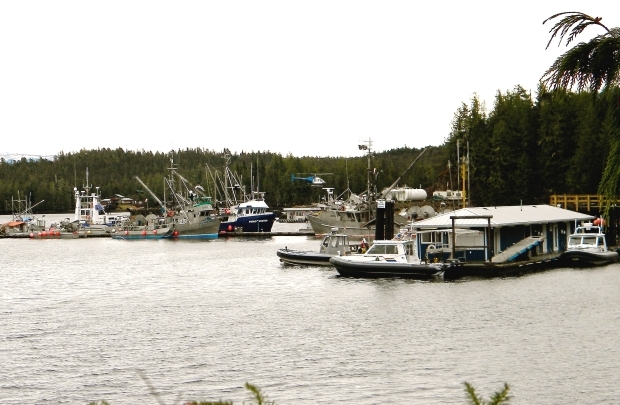 The Nuu-chah-nulth are heading to federal court on Thursday to seek an injunction to stop the fishery from opening on the west coast of Vancouver Island. 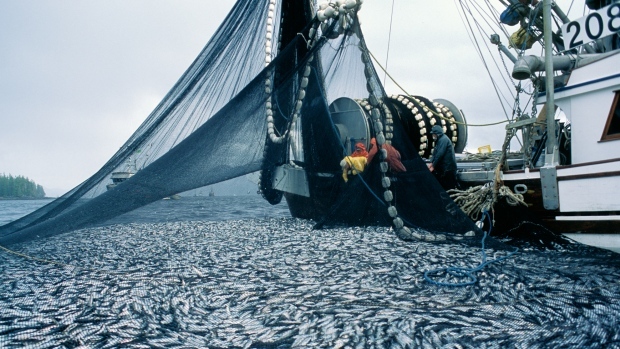 In early March, the Haida Nation will also apply for an injunction to stop herring fishing around Haida Gwaii.